In 1939, Mozambique (then a Portuguese Colony) issued a set of stamps picturing a map of Africa, and celebrating the visit of the President of Portugal (Scott #289-92). 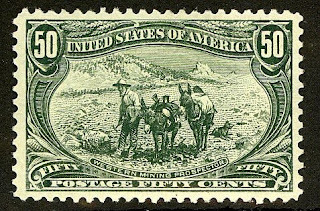 20,000 were issued, and Scott '11 prices the unused set at $41.50 . 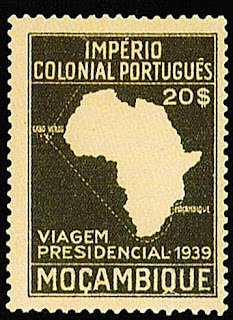 The set has potential dual market appeal for Portuguese Colonies collectors and collectors in Mozambique, should a significant stamp market develop there. Even without that catalyst, I expect that the set will increase in value based on demand from Portuguese Colonies collectors alone. With about 23 million people, Mozambique was described as a "paradox" in a 2007 economic report by the World Bank, combining a "blistering pace of economic growth" with massive poverty and rising child malnutrition. Improvements in infrastructure, especially related to agriculture, are needed; 75% of the population engage in small-scale agriculture, although over 88% of the arable land in the country is uncultivated. Also, Mozambique has valuable titanium reserves, which could economically uplift the country if exploited effectively. Obviously, there is a necessity for reforms which will allow a greater portion of the wealth to trickle down to the majority of the population. Annual GDP growth has averaged about 6.5% over the last 5 years. In Portuguese catalogue this set of 4 stamps in MNH condition is 344 euros. If you can find it for 41.5 USD you must buy all sets!!! 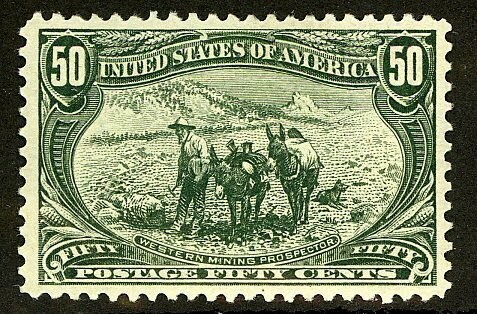 You have shared the Really wonderful stamps.and You have provided very valuable information and this is very important. People get a lot of benefit from reading about such information.